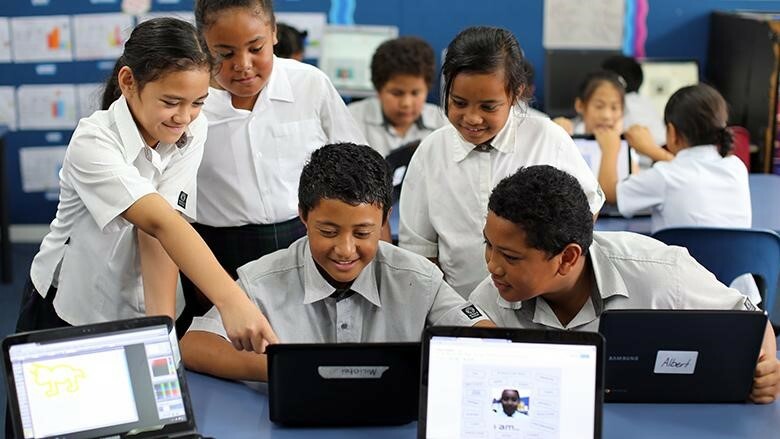 Manaiakalani has partnered with the Spark Foundation over four years and this article provides commentary on this very positive relationship from the Spark perspective. Spark Jump is one of a series of Spark’s community initiatives involving education. To find out more about Spark’s interest in education and supporting programmes that ‘mirror Spark’s DNA’ like Manaiakalani, we spoke with Lynne LeGros, General Manager of Spark Foundation.